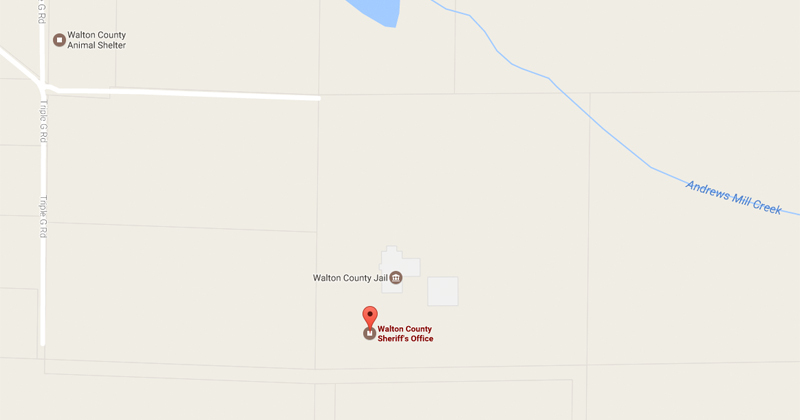 Walton County, Fla— Thursday will mark the start of a new school year in Walton County. Walton County District Schools will begin classes on Thursday, August 10th. 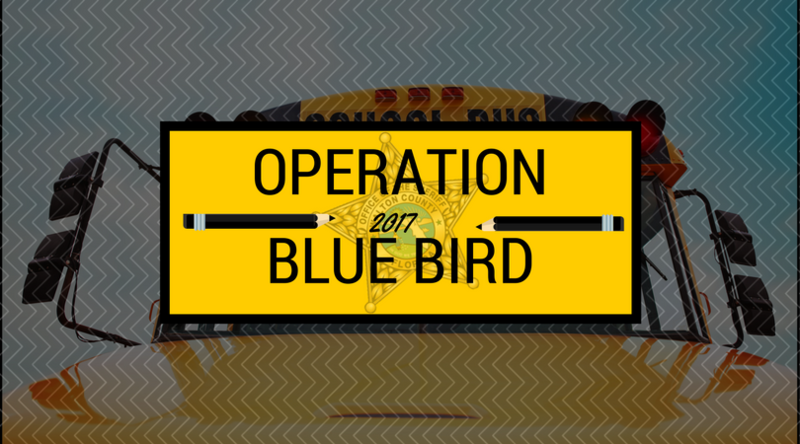 To help ensure a safe start Walton County Sheriff’s Office will be executing Operation Blue Bird. Operation Blue Bird will run from August 10th to August 25th. The focus is to provide school zone safety for students as they head back to school. During this operation deputies will run radar and perform traffic enforcement in all school zones. The plan also calls for assistance from the Walton County Sheriff’s Office Posse in the areas of South Walton High School and Emerald Coast Middle School. The DeFuniak Springs Police Department will be supporting us on Walton Road and Florida Highway Patrol is also participating in this operation. In addition, investigators in unmarked cars have been assigned to specific schools to follow school buses. Their goal is to follow the bus along its route and help enforce any traffic violations that may occur. Message boards will be placed in the area of Paxton School, Walton High School, Freeport Elementary, Butler Elementary and Emerald Coast Middle School to begin the operation and to educate the public on the ongoing activity.